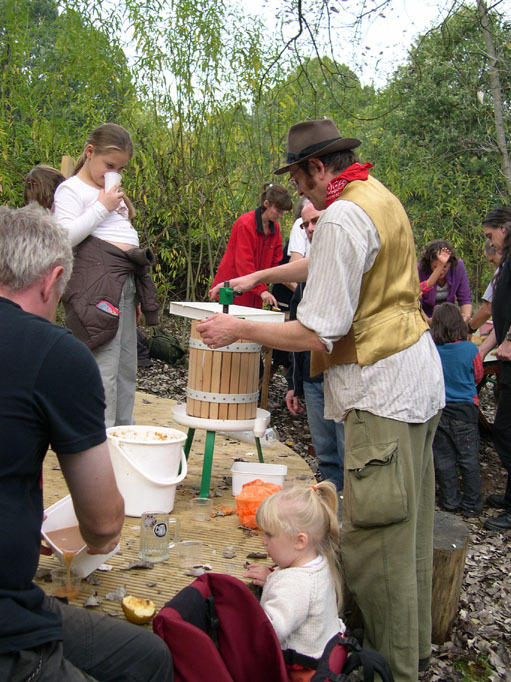 Come and help press apples and taste fresh juice, please wear old clothes and decent footwear as event is out doors. All ages welcome, but children must be supervised directly at all times. 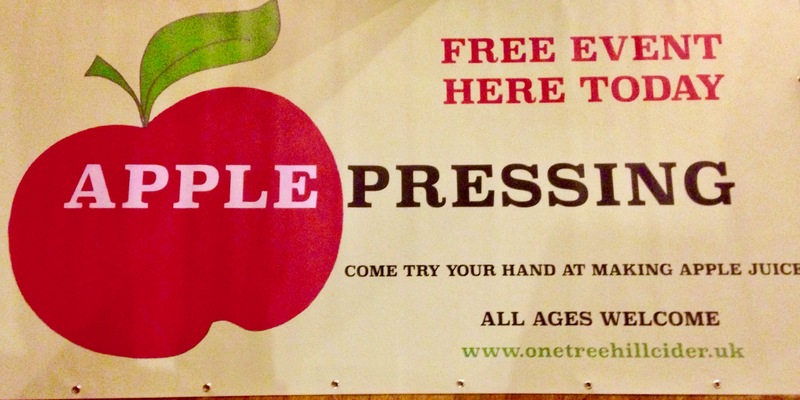 Free event - Apple Juice and for the grown ups, last year's home made cider is available. Welcome to bring snacks to share. Apple donations including windfalls welcome ! P4 Lewisham to Brixton passes the site, so does the P12 Brockley Rise to Peckham Get off at Honor Oak Station. 121, 171 172 stops in Brockley Rise. Honor Oak Park Station is a minutes walk from the site. Please bring your bikes onto the site and then lock them. If you do come by car, then Parking is off road in Recreation ground Car park, turning off Honor Oak Park just before allotment site. This event uses equipment with moving parts. If not used correctly can cause injury. So please take care and instruction. No liability for any injury, damage or loss what so ever, however caused, will be accepted by the Organiser, CAMRA or One Tree Hill Allotments. Any questions please see the organiser.